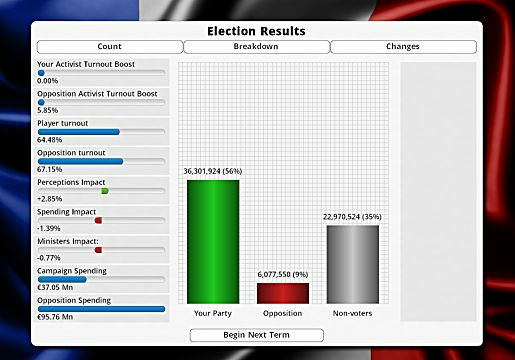 When I received word that GameSkinny had received a review code for Positech's Democracy 3's latest DLC Electioneering, I jumped at the chance to do it. 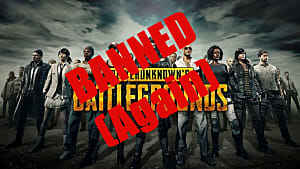 I've written a few articles about this game so was familiar with the premise, and it had already piqued my interested. 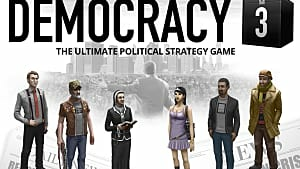 Released on July 8th, Electioneering joins an already impressive set of DLC for Democracy 3 including Social Engineering, Extremism and Clones and Drones and sees players running their own election campaign. 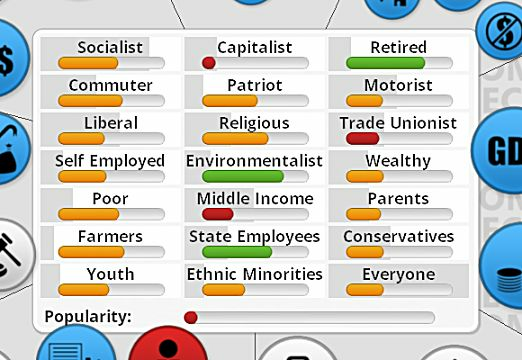 Democracy 3 itself is a political simulator in which you play the part of an elected official, and you must control all the policies and the economy of your chosen country. You can choose from 6 different countries, which all have their own statistics and political preferences, and 28 different political parties from liberals to right-wing conservatives. You control all the policies which could affect 21 social demographics as well as making sure your countries GDP and economy don't run into the red. You want to aim to make it through each term to get re-elected and not get assassinated. 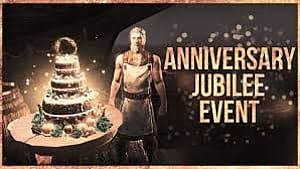 Now then, I consider myself quite a clued up person when it comes to politics but when faced with all the options and policies that this game presents you with can be a little overwhelming. It is not a game for the faint-hearted. To get to the main bulk of the new DLC, you have to survive a number of turns without getting assassinated by one group or another. I got assassinated a lot in the games I played for this review so only managed to get to the majority of the new material a couple of times. With this in mind, I'm going to go ahead and presume that you, the reader, have already played the basic Democracy 3 game and are just interested in the new content. Perceptions - This is all about how you are perceived by the people. Do they see you as trustworthy? What about compassionate? Through this tab, you can perform media stunts which will increase or decrease how the electorate see you as an individual. Even though the DLC only focuses on those four areas, it is extremely taxing to keep everything balanced and not everything is guaranteed. For example, each media stunt has a success rate. If it works, then fantastic. But if it fails, your stats are strongly affected. The fundraising element is connected to the donors and which social group they sympathize with. 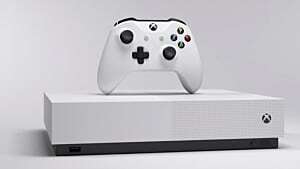 For me, this is where the DLC and the base game are the most strongly linked because you have to make sure that you're keeping the groups satisfied to improve the donations you are receiving. The thing that gets me the most about this DLC, and indeed the whole of Democracy 3, is the level of research and knowledge which has been poured into it. 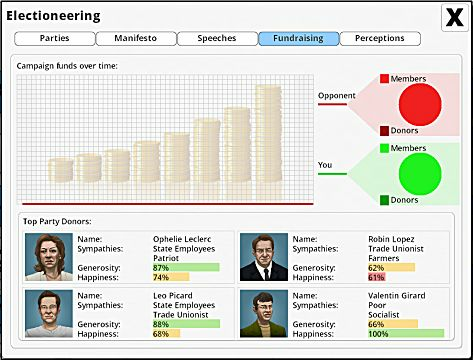 Cliff Harris, the CEO and one-man dev behind the game, has looked extensively at many political systems from around the World and put it together in a cohesive simulator which is not only challenging but extremely educational. I wouldn't be too surprised if this game made its way into political studies classes in schools. It is that realistic! The user interface is very easy to use and extensive. You can click on almost anything which takes you to something else that it is connected too. Even though I say that it is easy to use, learning about what goes where and exactly how things are connected is what will take you the most time to come to terms with. 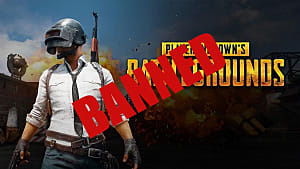 To get to the point where I survived long enough without being assassinated for there to have been a vote took about eight games or 3 hours, but to get to the point where I did everything right to gain favor with the majority of the electorate to win the vote took in total 7 hours! 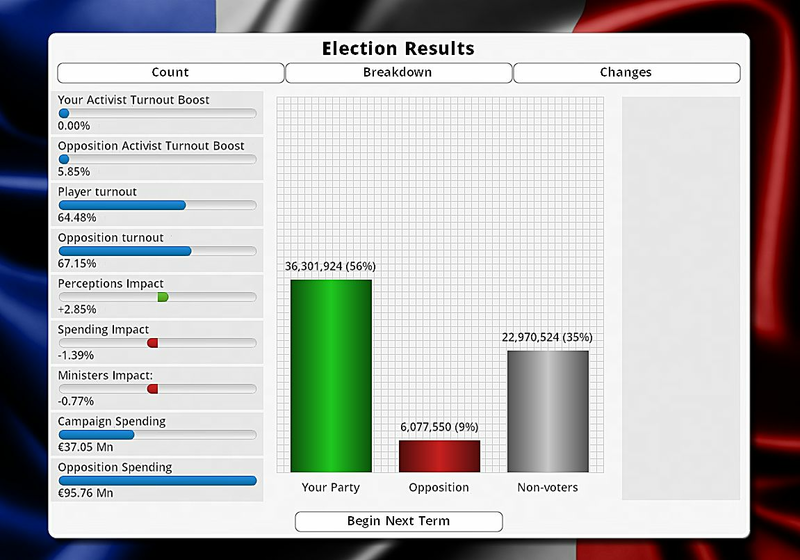 All in all, Electioneering is a very good addition to Democracy 3. 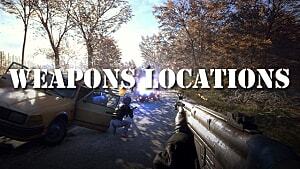 If you are into politics and simulations, then this is the game for you. 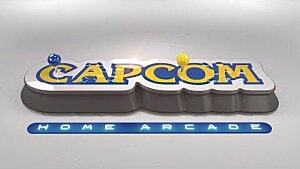 I can't find much fault in the DLC itself apart from the steep learning curve you have to go through to get there. You will devote a lot of time getting to grips with working out what taxes need to be raised here or what grants need to be given there to reach the point where the election content starts. 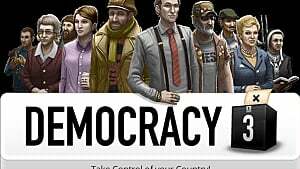 If you fancy giving it a go, Democracy 3 and all its DLC are available on the Positech website or via Steam. Check out the Democracy 3 trailer below to see if it whets your appetite.